Greetings. There is a body buried on your property, covered in your blood. The unfortunate young lady's name is Rita Jones. In her jeans pocket you'll find a slip of paper with a phone number on it. Call that number. If I have not heard from you by 8:00 P.M., the police will receive an anonymous call. I'll tell them where Rita Jones is buried on your property, how you killed her, and where the murder weapon can be found in your house. (I do believe a paring knife is missing from your kitchen.) I strongly advise against going to the police, as I am always watching you. Dear Reader: Please keep the light on tonight. What happens next will scare you. Guaranteed. In one of the most chilling debuts of the year, Blake Crouch tells a tale that shatters the boundaries of fear. Caution: You've Been Warned--Read at Your Own Risk! 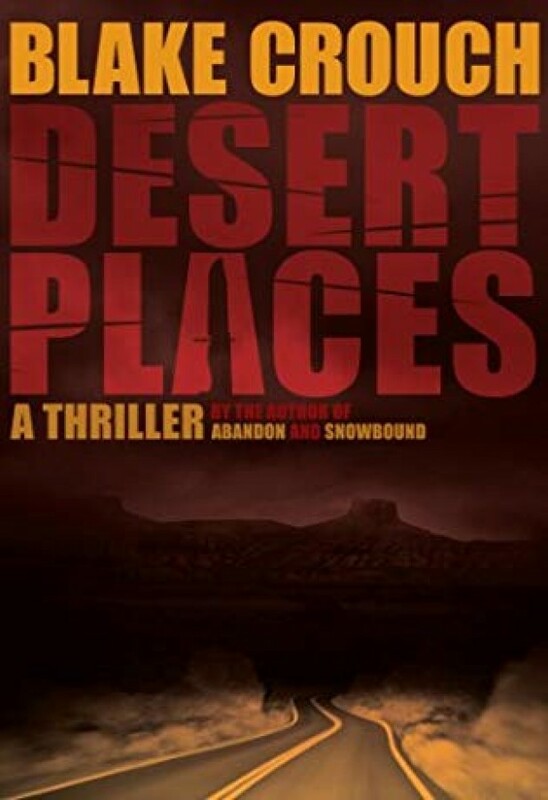 An edge-of-your-seat thriller, Desert Places introduces the American public to a new suspense writer who will be scaring us all for years to come.